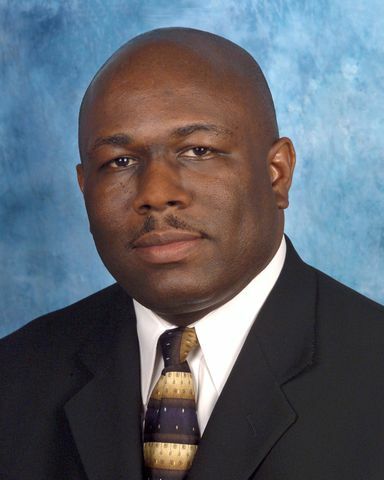 HERNDON, Va., July 30, 2010 -- Northrop Grumman Corporation (NYSE:NOC) has named Kevin Mitchell sector vice president of production operations for its Technical Services sector, effective August 7, 2010. Mitchell will also serve as site manager of the Lake Charles Maintenance and Modification Center, Lake Charles, La. In this newly created position, Mitchell will have overall responsibility for production operations including planning, organizing, directing and controlling activities of all of the sector's production centers ensuring the on-time delivery and quality of products and services. "Kevin's production operations expertise, management experience and demonstrated leadership skills will be a tremendous asset to Technical Services as we stand up this new organization," said Thomas E. Vice, corporate vice president and president of Northrop Grumman Technical Services. "With more than 20 years of success in managing large-scale manufacturing operations, he is the right leader for this position and this organization." Mitchell most recently served as the director for production and site manager at the Northrop Grumman Aerospace System's Palmdale Manufacturing Center where he supported such programs as the F-35 and Global Hawk unmanned aerial system. He has also served as the director for production for the F/A-18 E/F Super Hornet program. Mitchell earned a bachelor's degree in business and a master's in business administration from the University of Phoenix.